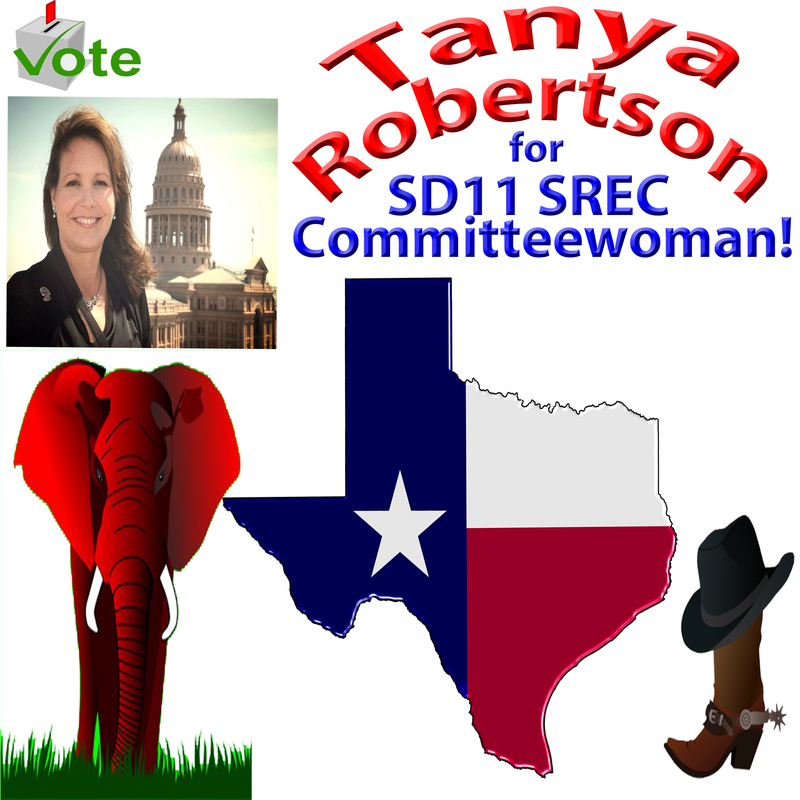 ← Vote for Dale Huls for SD11 SREC Committeechairman!!! 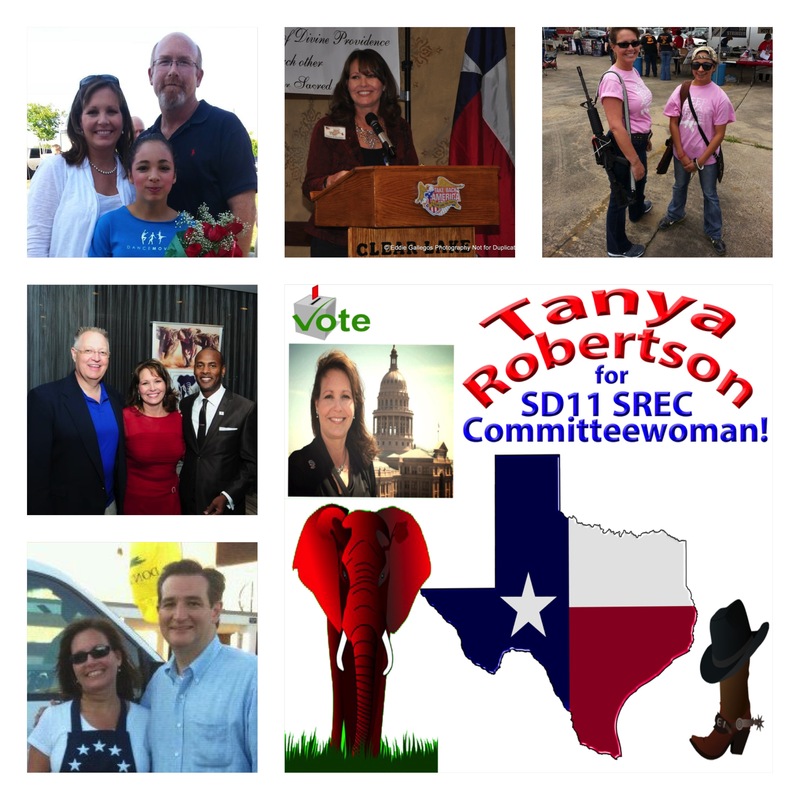 This entry was posted in Republican Party, Tanya Robertson, Texas. Bookmark the permalink.